Despite the significant workload this represents, they’ve been very supportive of the Cut Gate campaign – with both their Rights of Way and Communications teams. They’ve fed into the repair specifications and plans, along with extensive marketing and communications help. 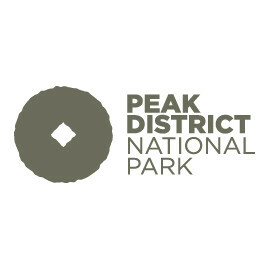 If you’re not aware of PDNPA, then take a look at their website for details of how they manage one of the busiest National Parks!